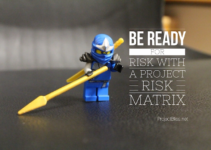 I know many project managers don’t regularly create project communication plans. As a matter of fact, I’ve even skipped doing it myself on small projects. But when I complete one as part of my project planning process, it reduces ambiguity, and the team is clearer on project communication needs. 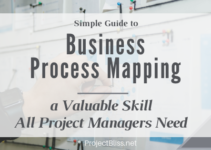 Here I explain what it is, and include a project communication plan template for you, too. PMBOK 5th Editions states that the Project Communication Plan clearly explains how “project communications will be planned, structured, monitored and controlled.” With this in mind, let’s dig in a bit more on the reasons to create one, and what should be included. Taking the time to create one helps the project team think through communication needs for the project. Because it’s documented, the team can refer to it as frequently as they need to. Project communication needs are clearer for all team members. There is less chance of missing critical communications during the project. There are many people involved in different roles through the life of the project. Additionally, each will likely have different needs regarding project communication. When you lay this out in a project communication plan, you state clearly what to communicate to whom. Therefore, you establish expectations for what to communicate and how to carry out the communications. It’s helpful to clearly lay out how communications will be conducted for the different stakeholders and participants during the project. To some stakeholders, you might send weekly emails summarizing the updates. You might present a monthly status report to your director. 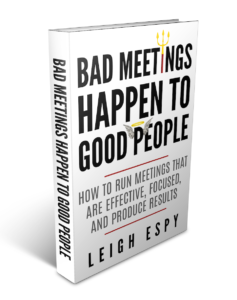 You also may conduct weekly face-to-face team meetings to share team information. If you use a shared document storage repository for your project, and it will be part of how you communicate, include that information in your communication plan. For example, meeting notes might be uploaded to the document repository tool that the team uses, or your team might use a SharePoint tool for data input. State in your plan if you’ll store any communication artifacts in this way. The Project Plan is made up of various components, and the Communication Plan is one part. Complete the Project Communication Plan during your project planning phase and include it as part of the overall formal Plan. Taking the time to create this document during project planning will pay off as you execute your project. Your team will be much clearer on how information will be shared as you move forward. 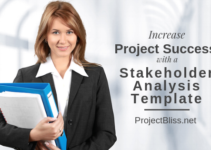 You can download a project communication plan template here to make it even easier. 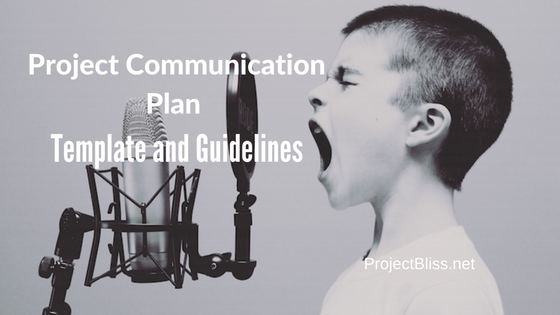 Let me know in the comments if you have questions or any tips of your own that you’ve found helpful on using the Project Communications Plan.